Police in Brookline are searching for an armed robbery suspect who they say held up a convenience store and stole more than $3,000 over the weekend. 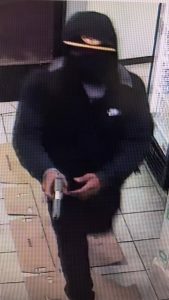 Officers responding Saturday around 8:30 p.m. to One Stop Market on Cypress Street learned a cashier had just been robbed at gunpoint. The cashier told police the suspect flashed a semi-automatic firearm, pointed it in his direction, demanded money and ordered him to empty out the cash register. The suspect fled the store on foot with a bag containing about $3,500, according to police. 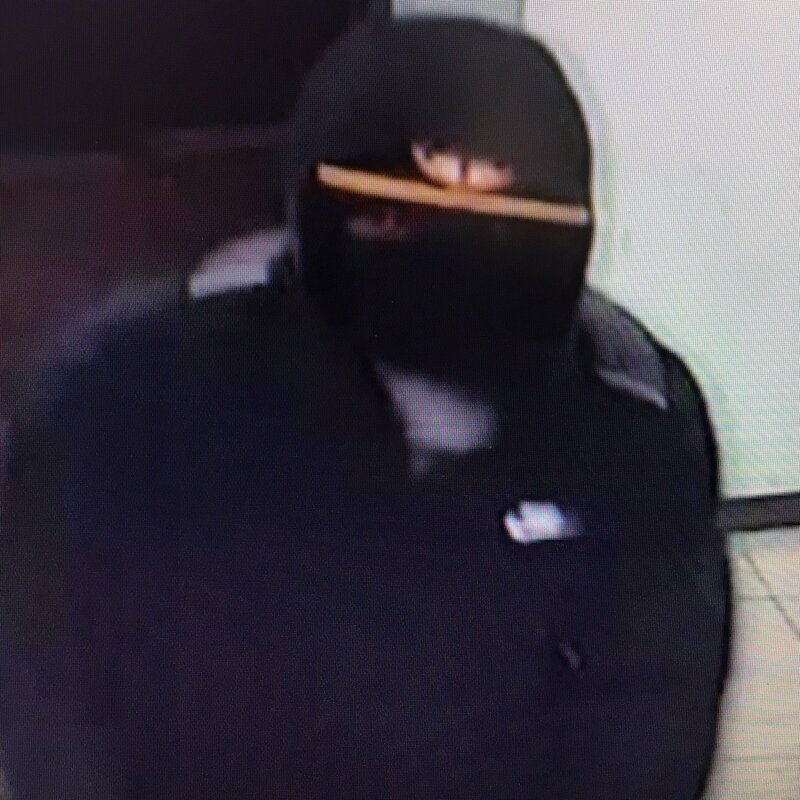 The suspect is described as a black male who is 5 feet, 11 inches tall, with a medium build. 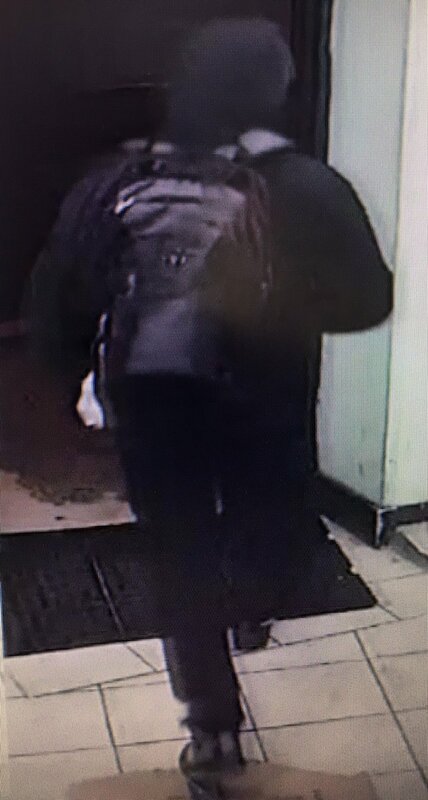 He was said to be wearing a black facemask, a black hooded sweatshirt with a Nike logo on the upper left chest, black pants, dark-colored sneakers with a white Nike logo, a dark-colored backpack, and a black baseball hat with a yellow brim and yellow circular logo.